Shane and Luana are members of Douglas Baptist Church (DBC). As a church Douglas decided to call Shane and Luana to help with a church plant. The area that they have chosen is Passage West. Shane and Luana met when they were 14 years old at a Munster Christian Camps (MCC). They were going out for 6 years and got married on the 3rd August 2008. In 2010, they decided to go to Seminary in the States and it was there that they had two of their children, Talitha and Simeon. 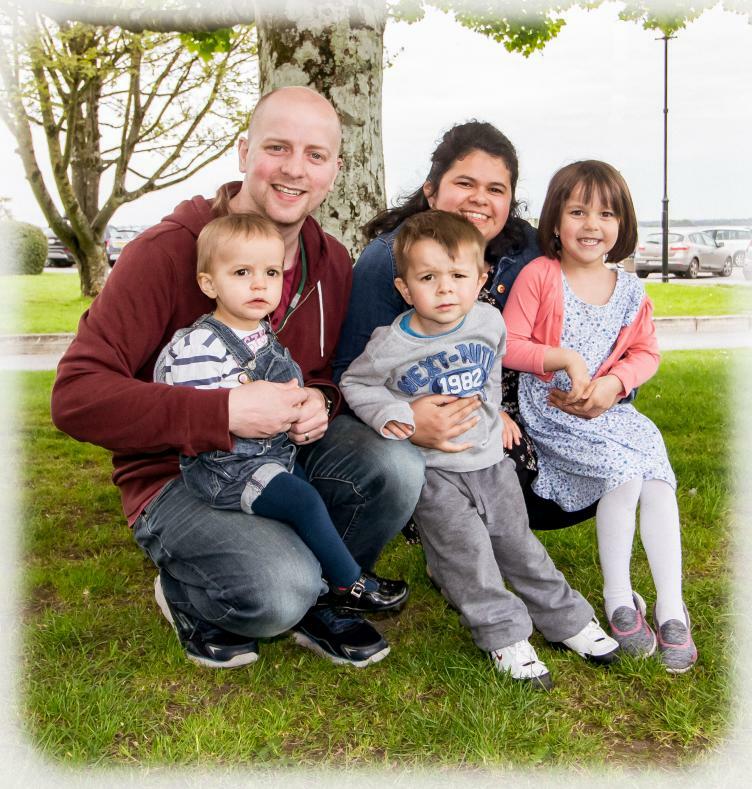 Two years after returning to Ireland and serving with Baptist Missions their third child, Dalia arrived.